The ED160BR with collectors scale of 1:50 is due this month. After a long wait its nearly here. We will update the Newsletter fans who are signed up first the date it will be available. We have worked hard with ROS to get as much accurate detail as we can on this model and we hope you like it. 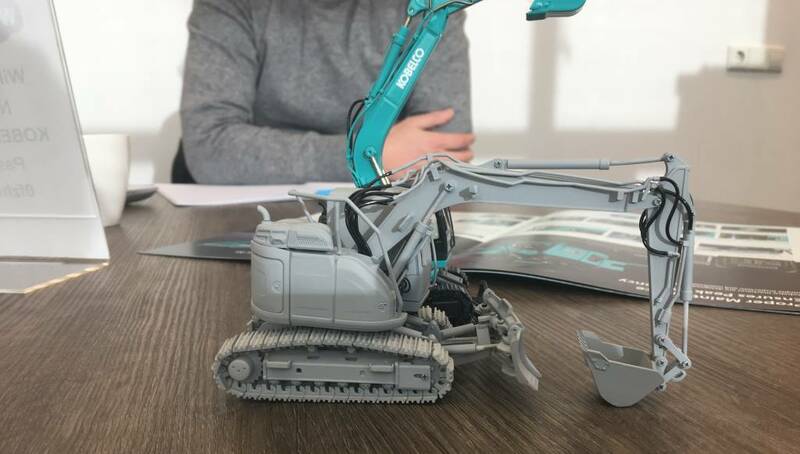 In Kobelco HQ we cannot wait to get our hands on it! Keep an eye on our social media, Facebook and Instagram. 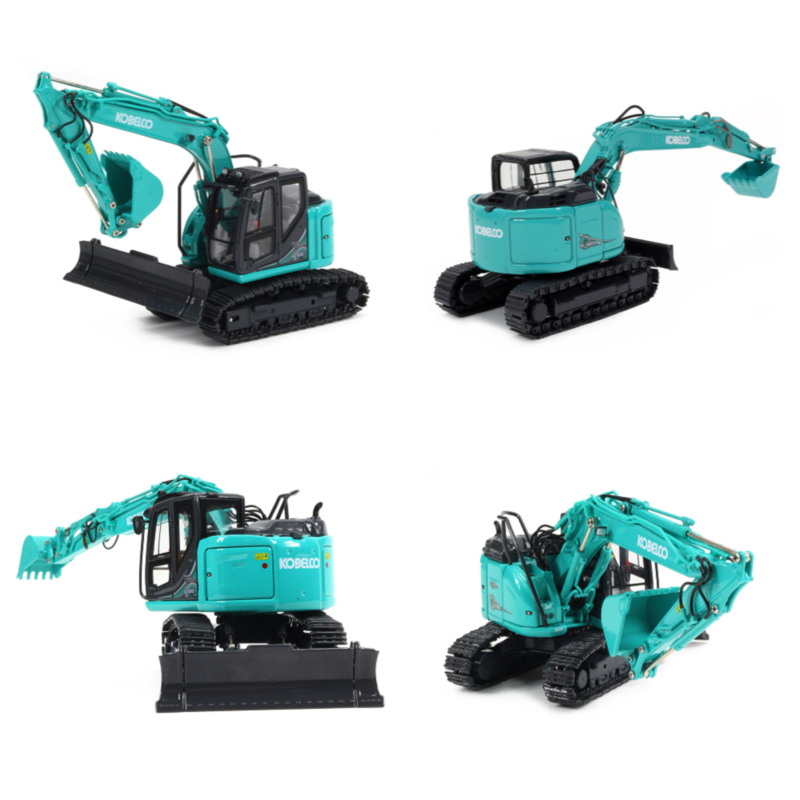 Don't forget to share your photos and collections with us also at marketing-eu@Kobelco.com. Want to guest blog about your models, let us know. The yellow ED160 has arrived and is now sold out! Just wondering if you have already received the Yellow version of the ED160BR and sold out? If not do you have any idea when you might received the Yellow version of the ED160BR? Thanks!!! Yes we will have it in US Yellow, but numbers will be limited in Europe.